We offer a wide range of Industrial Safety Products which are of superior quality. These products are manufactured using quality material at our vendors' premises. Our Safety Products are used in various industries as well as for general purposes. Moreover, our safety products are available in various colors and designs and provide protection to our customers. 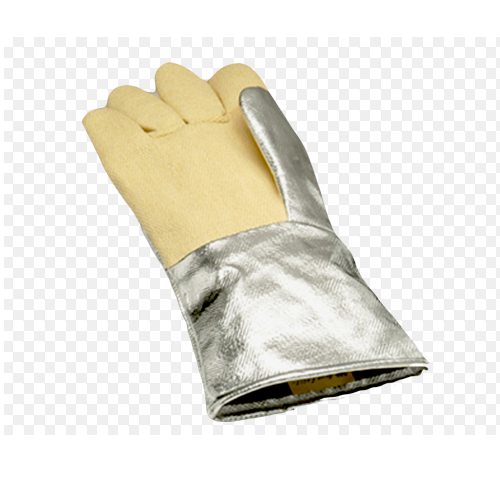 We are the prominent manufacturer, supplier, trader, distributor and exporter of Aluminised Kevlar Hand Gloves. This Kevlar Heat Protection Glove allows the workers to handle hazardous tasks at the workplace with adequate safety. Looking for “Industrial Safety Products”?